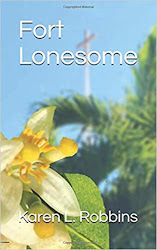 "" Writer's Wanderings: Countdown Deal! $2.99! 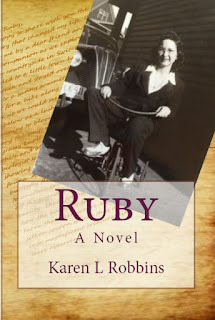 Beginning Sunday, March 25, Ruby (Kindle format) will be at a special price of $2.99. But don't wait to take advantage. Each day that you wait the price goes up $1 until it returns to the original price of $7.99 on March 31. Spread the word! 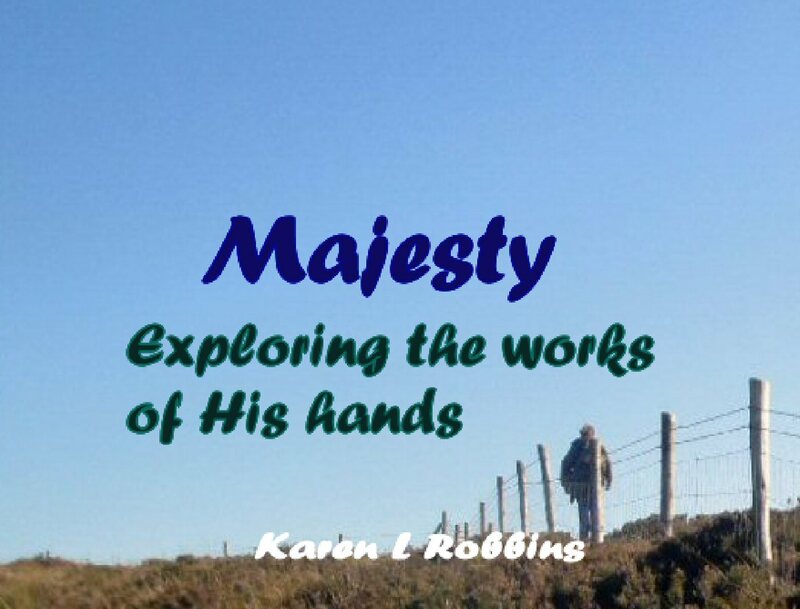 Find it here at Amazon!